We have heard this query quite a few times, and we think it is high time we put the confusion to rest. Many people wonder why ink should have an expiration date. Ink is ink, right? It doesn’t go bad! We just use it up and get more! Maybe the answer is not that simple. 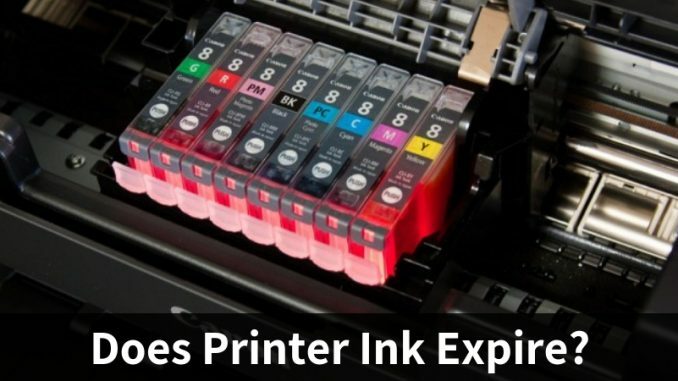 Let’s dig deeper and find out whether inkjet cartridges actually expire or if the manufacturers just want us to keep buying more even without using the cartridge we have. The expiration date mentioned on the cartridge is usually one or two years from the time you install it in the printer. Can we keep using the ink after expiration? We wouldn’t say you should immediately stop using the cartridge, but there’s always a risk because ink tends to change in composition over time and it may spoil the cartridge if you keep using it after the expiration date. Actually, some printers will not let you use expired ink at all. You will keep seeing a message to change immediately. Some others don’t mind the usage of expired ink. There are also some that initially do not let you use it but allow you to override this message and continue printing with expired ink. The only thing you should remember here is that the manufacturer will not help you if something does go wrong. They will mostly just tell you that expired ink should not be used. So, what happens if we keep using ink after expiration? Like we mentioned before, there’s a risk in using expired ink. What’s the risk? Once the ink starts going bad, it no longer remains liquid. It is semi-solid, almost like sludge, and that sludge can ruin your printer’s ink delivery. In the long term, your printer could get mightily hurt. Also, you may not get the desired results in the printout. The ink may smudge or just splatter on your paper. 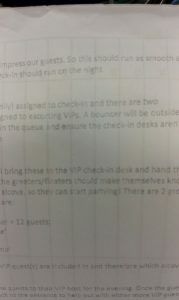 What’s the point of printing something when it is just ruining your paper? You cannot use the print anyway! So, we would advise you to change the ink when it reaches the expiration date. It is not worth the hassle! Are warranty and expiration the same? No. The warranty depicts the date until when the manufacturer guarantees that the ink will work properly. However, that doesn’t mean the ink will expire on the same date. The expiration date, in some cases, is two years after the warranty date! Don’t get confused between the two dates and worry that you need a new cartridge too soon! 1. Storage of the ink cartridge plays a major role in determining its life. Store it in a place with uniform temperature such as a closet. Sudden changes in temperature can be quite damaging. Along with the temperature, even the humidity must be even. 2. Don’t remove the ink from the original packaging. It is always safer in the package it came in. 3. Keep it away from dust, fumes, and light. These can ruin the health of the ink faster than you would expect. 4. Don’t store the ink in a motor vehicle longer than needed. 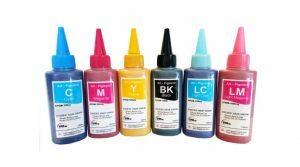 We hope this article answered your questions and also gave you a detailed insight into the world of printer ink and its expiry date. If you would like to add anything, please let us know through Comments.